Mexican fast-food giant Chipotle found itself in hot water twice this week - firstly when one of its managers was accused of blatant racism and secondly, when they were forced to rehire that manager after realising she'd been the victim of a dishonest and viral social media campaign. The drama kicked off on November 17 when a group of African-American friends walked into a Chipotle in the US state of Minnesota. In a video uploaded to Twitter, the friends claim the Chipotle manager demanded they pay first before the workers started making their food. Masud Ali, the man who posted the video on the social media platform, repeatedly asked for the Chipotle workers to make their food without having to pay first, but the manager refused. "You got to pay 'cause you never have money when you come in here," the manager was filmed saying. The video went viral almost immediately, racking up more than 10 million views in less than a week and has since between retweeted more than 33,000 times. Mr Ali uploaded additional videos to the same Twitter thread, accusing the fast-food store of "racial stereotyping" and slamming the workers for later offering a white customer her meal for free. "I don't like how (the manager) is laughing like something is funny," Mr Ali tweeted. "So when a WHITE woman walks in you change your policy of 'show us income before you get served' ????? So @Chipotle gonna sit here and tell me I can't eat because they think I look like someone that stole from them before??" As the video gathered traction, Chipotle responded to Mr Ali on Twitter saying it was "concerned" by the video and encouraged him to get in touch. The same day, Chipotle announced it was firing the manager in the video and "the restaurant is being retrained to ensure something like this doesn't happen again." But in the past few days, the story has shifted yet Chipotle has stayed the villain. Dozens of social media users scrolled back through Mr Ali's Twitter history, posting screenshots of him boasting about dining and dashing at a number of restaurants. 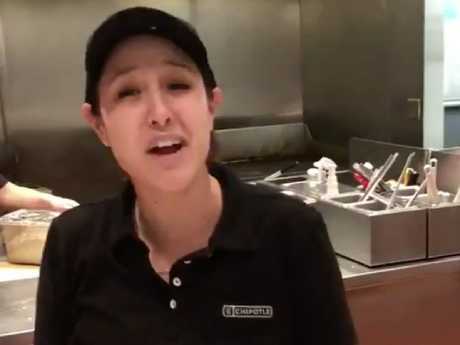 "It's absolutely f**king abhorrent that @ChipotleTweets literally fired a woman for doing her job. This took me one minute of research. 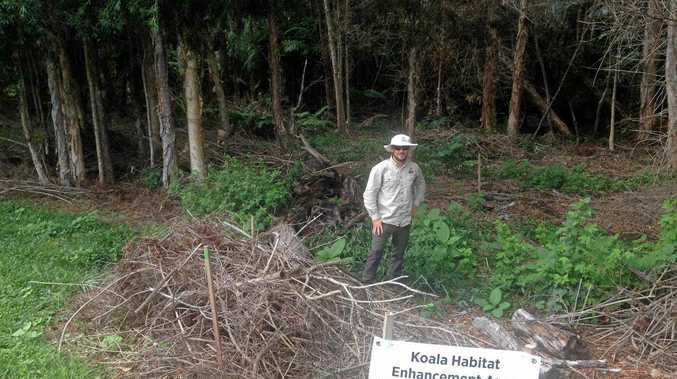 You should be genuinely ashamed," one Twitter user wrote. A number of screenshots were added to the tweet, including one showing Mr Ali joking "we finna go to Applebees and eat as much as we can and tip the nice lady 20 cents and walk the f**k out". 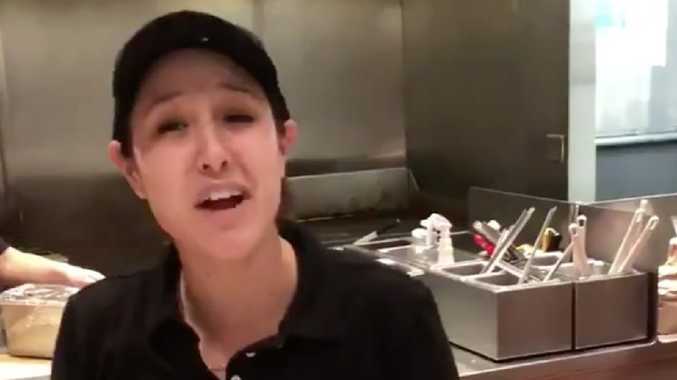 Dominique Moran, who was the manager from the viral video, later told the Minneapolis Star Tribune that she was trying to do the right thing and was shocked when Chipotle fired her. Chipotle has since apologised to the manager and offered her her job back. "While our normal protocol was not followed serving these customers, we publicly apologise to our manager for being put in this position," Chipotle's chief communications officer Laurie Schalow said. "We will work to continue to ensure that we support a respectful workplace for our employees and our customers alike. "Our policy is to treat our customers and employees fairly and with respect at all times and under any circumstances. We will work with all our restaurant teams to ensure they are prepared to handle situations of this kind and know they have our full support. We are committed to doing the right thing and acting in a manner consistent with a thoughtful, fact-driven approach."